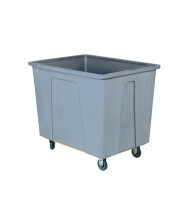 Save over 40% on our ample selection of box and bulk trucks for a wide range of material transport. 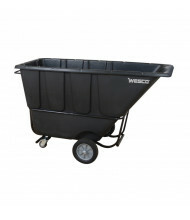 Wesco brand industrial products are a hallmark of quality. Options include swivel and rigid casters as well as forklift attachments. 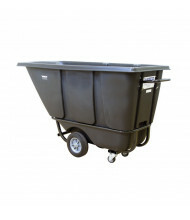 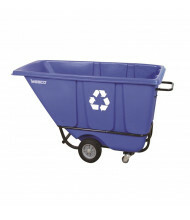 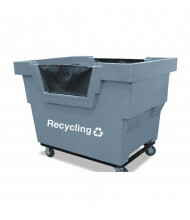 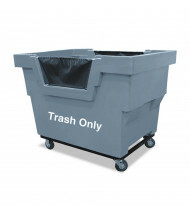 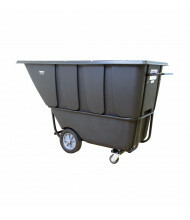 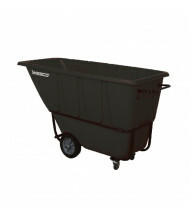 Box and bulk trucks are perfect for moving refuse, recyclables, and bulk materials. 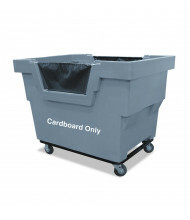 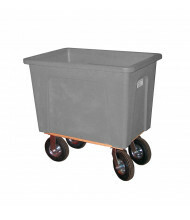 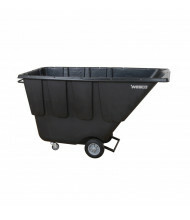 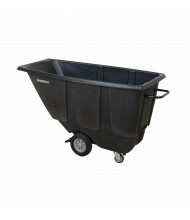 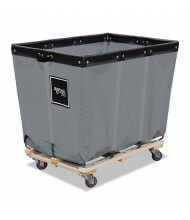 Sturdy polyethylene plastic construction provides reliable use. 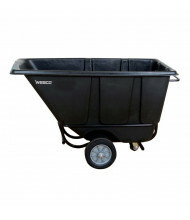 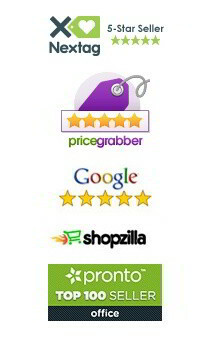 Available in different wheel sizes. 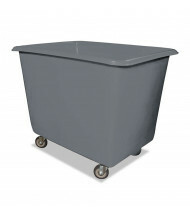 Model colors include grey, blue, white, red, and yellow.